Life today is hard. Not quite like it was centuries ago. But instead of physical stress, modern people face mental stress that in turn affects the body in physical ways. Stress has been shown to cause a myriad of health conditions, from depression and anxiety to insomnia and heart disease. One way to alleviate stress is through massage. Bungalow Retreat, a modern day rest and relaxation retreat, offers both regular massages and chair massages in an amazing relaxation club set up specifically to ease your stress after a long day at work. Located in beautiful Lake Mary, FL, Bungalow Retreat is passionate about helping you stay healthy through massage. Below, we’ll review five benefits of massage. Promotes muscle relaxation. When you get a full body massage, the massage person will press on all of your muscles, helping to relieve built-up tension and knots that occurs from everyday life. You may notice an increase in flexibility as your muscles release as well as a decrease in any pain that had been caused by tense muscles. Promotes healing through improved circulation. As your massage person presses on your muscles and tendons, blood is moved throughout the muscle tissue. Blood carries nutrients and cells that help to heal our bodies. Hence, when you have increased blood flow, you have increased powers of healing. Damaged, stiff, and tense muscles receive the nutrients they need to heal. When your muscles experience the twists, squeezing, and pulling action of your massage person, lactic acid will be forced from your muscles and will be eliminated from your body. Lactic acid is partly to blame for sore muscles, which builds up after you work out. Relieves stress. Cortisol, your body’s main stress hormone, can build up if you lead a high-stress life. Regular chair massages help to provide a constant relieval of this dangerous hormone. Cortisol is responsible for regulating many body functions, including your blood pressure, blood sugar, inflammation, and your sleep/wake cycle. Thus, when you control your cortisol levels, you are controlling all these other body functions as well. Promotes a healthy posture. Let’s face it, many of us in modern society spend our days doing repetitive tasks in repetitive postures, such as sitting at a desk. This leads to poor posture habits, such as slouching, that can turn habitual. Furthermore, your muscles build up tension in those positions, which can lead to back pain and muscle spasms. Massage therapy will allow those tense muscles to release, so they can then naturally move back into proper alignment and not be pulling on bones, which causes the pain you may be experiencing. Your joints will have greater range of motion, which relieves pressure points and can prevent injuries from occurring. Promotes a better immune system. Our immune system is incredibly important to our health. It is our body’s defense against anything trying to harm us: bacteria, viruses, germs, and parasites. However, autoimmune diseases are caused when our immune system is confused and ends up attacking itself. Regular massages can boost the body’s white blood cells (those that fight diseases) as well as reduce stress on the whole system. Getting massages on a regular basis has long-term benefits. Improved circulation will help your body heal faster and rid it of toxins it may be harboring in hard-to-reach places by your body. Massage therapy lowers stress, which impacts your body as a whole and helps your body to function properly. Plus, massages just feel good. Having someone rub your weary muscles after a long day promotes the release of serotonin, the feel-good chemical, leaving you feeling like a million bucks. Bungalow Retreat in Lake Mary, FL, is in the people business. We believe if you take care of yourself through relieving stress at Bungalow Retreat, you’ll be better able to care for others. 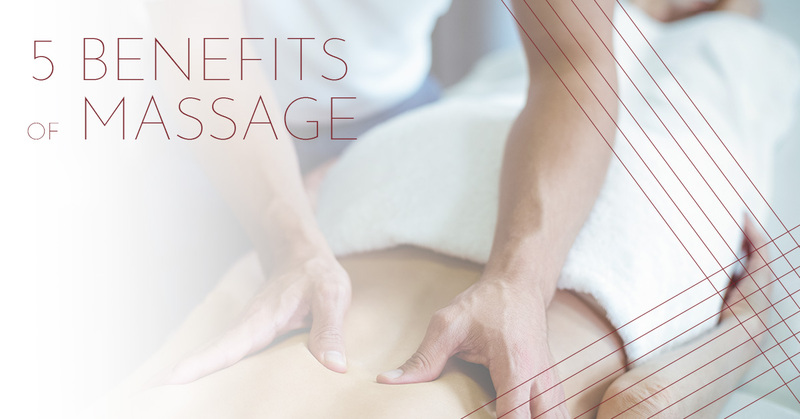 Join our massage club today, and start enjoying the many benefits of massage therapy. We offer chair massages, salt room therapy sessions, and a discount on all of our food and beverages. Relax after an incredible massage in our lounge, which has been specifically designed to make you feel as if you’re on vacation. Take the stress out of your day, and unwind at Bungalow Retreat. Contact us today!